This is a fun little gizmo you might not want to give away...looks like it will save you lots of time if you want to use video on your blog or website. Instantly send it to your computer after shooting your video. We really want to try this! Hint hint, honey! You can find this at Brookstone.com for $199.99 and free shipping! "Once you've caught the action on your Bloggie, it's time to connect and share. Why keep the fun to yourself? Connect to your world and share your experiences with friends and family. No cables needed. Just flip out the built-in USB arm and connect directly to your computer. It charges the camera, too. Embedded Bloggie software 1.0 allows you to tag videos and images on your Bloggie while on the go and mark them for upload to your favorite internet sharing sites including Facebook and YouTube the next time the camera is connected to a computer. 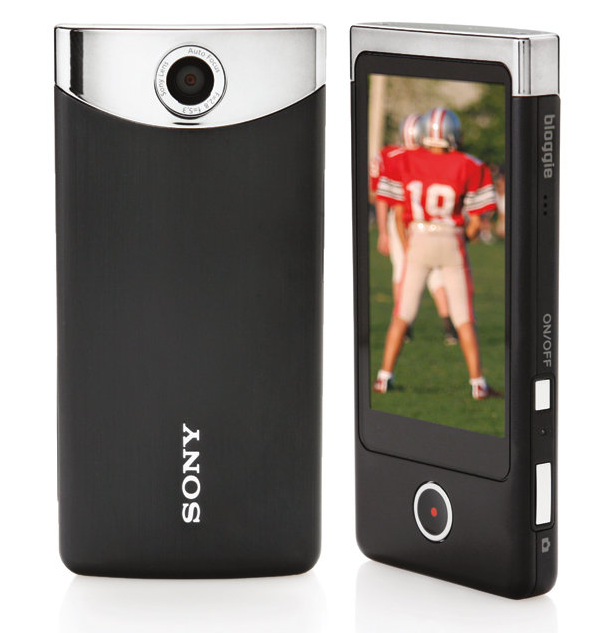 Using the built-in Bloggie software, you can share your videos and photo with a few clicks." 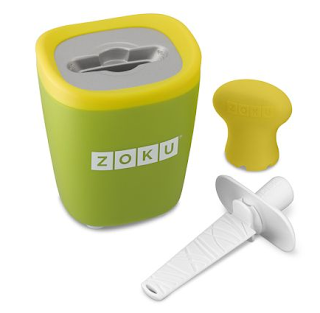 Check out more about Zoku here. 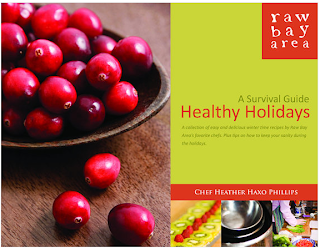 Available through Williams-Sonoma.com. This handy dandy little pod can make up to three iced popsicles before having to re-freeze, so if you're in the middle of blogging, all you have to do throw some juice or yogurt into the container and you'll have a quick healthy snack in minutes! Plus they come in cute colors and are only $24.95, and you can get free shipping at Williams-Sonoma through Sunday! 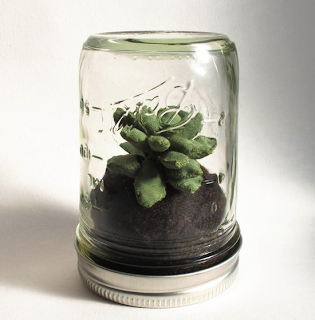 Sweet "Black Thumb" bell jar terrarium - you can't kill it if you're busy blogging! 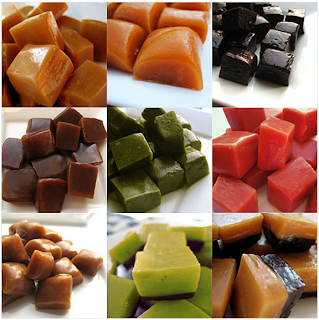 16 Flavor Caramel Sampler from Fusion Sweets - keeps you alive while you're blogging! 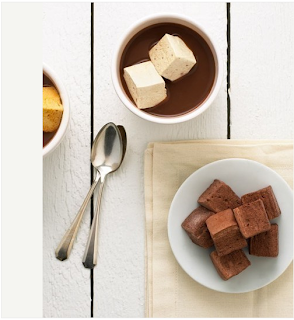 Marshmallow Sampler Pack from Whimsy And Spice - just because! 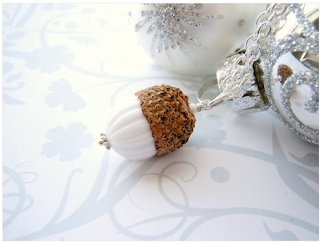 Acorn Necklace from Eternal Eden - because acorns are cool. Purchase an E-Course for Your Loved One - why not? E-Courses are fun, affordable, and the receiver of the gift can usually participate in the class at their leisure. Make sure to pick a class that let's the attendee choose when they want to follow along. No postage required! (Usually you can click through sites to find even more e-courses). 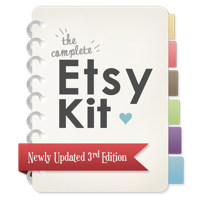 You can search on Etsy, or Google E-Courses to find various choices, and we even have a nice selection in our Classes Category. • Purchase a Groupon or Heartsy gift card and let your friend pick out their own gift at a discount! • Custom Domain (handmade gift certificate). Offer to purchase through Blogger or Godaddy etc. 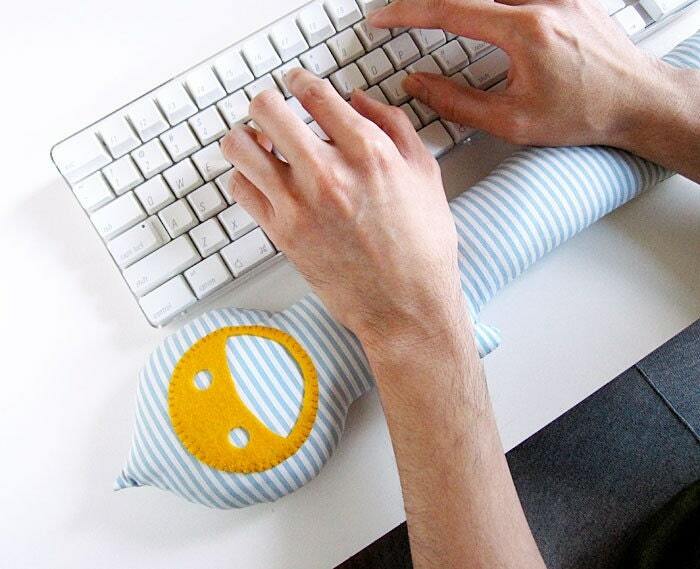 • Make a pillow embroidered with your friend's bloggy name. Find a few examples here. • Give your friend a Blog Guidebook gift certificate! 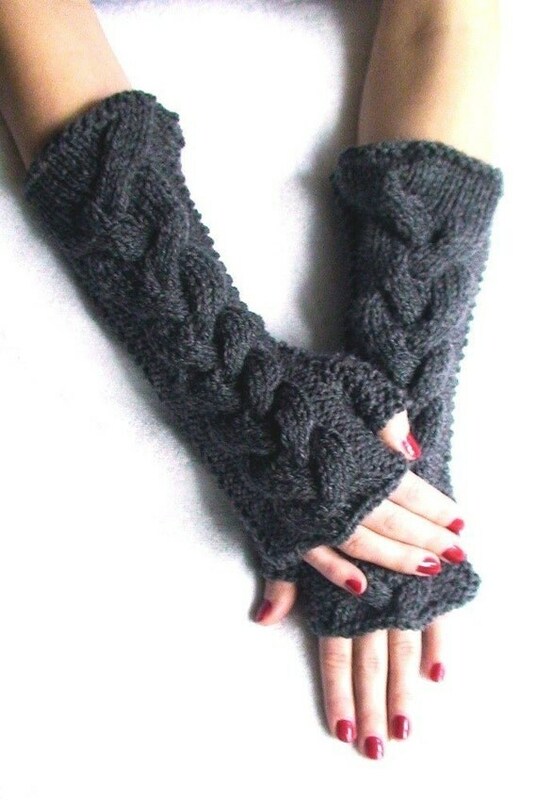 Good toward Blog Critiques, Spotlights, and our Shop. Or grab a calendar—the link is in our sidebar. These little pads are amazing! It's like an iPad for the kiddos. But they're hard to find! So keep an eye out. Available at Amazon, Walmart, Target, Toys R Us + more. 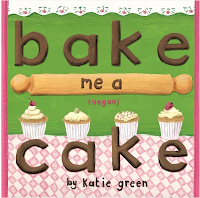 But we highly recommend a Kindle or similar product! 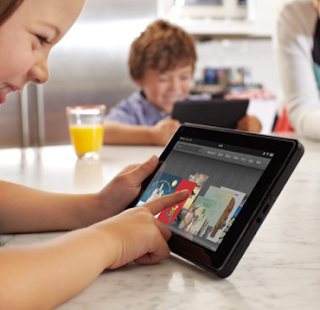 The new Kindle Fire. Kindle's latest foray has some fun new features, including touch screen, video viewing and streaming, one free month of Amazon Prime (get free 2 day shipping all month right before Christmas! ), and millions of movies, tv shows, books, magazines, and other printed materials, plus one free book a month (just read The Hunger Games!). Purchase on Amazon for $199 and get free shipping. 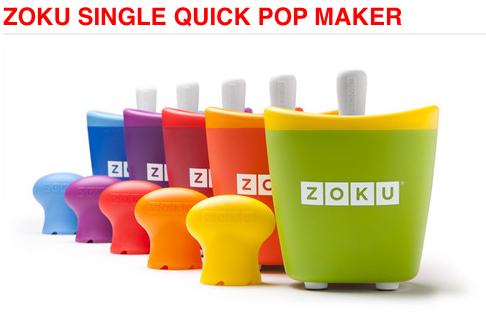 Very Tasty Blog.I like your unique ideas.The Zoku pop maker and caramel Gifts are wonderful.Good post.